Looking for a good way to promote your indie, DIY or crafty business? Why not consider a Handmade Detroit ad? It’s a great way to promote yourself with Michigan’s DIY community. Handmade Detroit offers two ad sizes to help your biz reach our audience of indie makers. Our audience is 70 percent female with the majority between 25 to 44 years old. They are interested in all things DIY, including making and selling their handmade products. They are also interested in Michigan and Detroit. 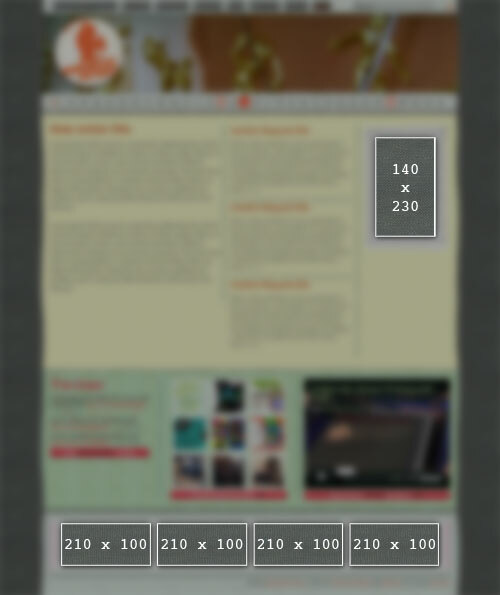 Ads run in two sizes, costing $20 (bottom space) and $40 a month (right sidebar space), and run for 30 days. Prices are good through October 2011.